Portrait photography can be like a conversation between the photographer and the subject-- each adding their own 'voice' to the conversation. We believe that the post-production process can be an important element of that voice--but that doesn't mean you have to spend hours and hours finding the perfect 'look'. Tribe Archipelago offers a wide range of Lightroom presets and profiles for portrait photographers of all styles and genres (classic portraits, family portraits, senior portraits, in-home sessions, lifestyle sessions, boudoir, couple sessions, and more) that will enhance your portraits and speed up your work flow. 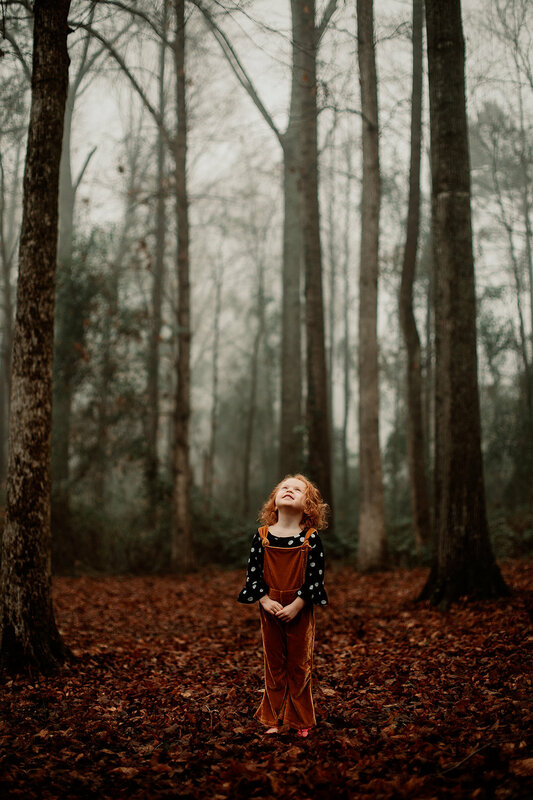 Many people ask us, "what preset should I use for family photography?" At Tribe you will find your answer--from clean, true to life skin tones and colors to moody edits and desaturated greens, to a timeless film look, you can choose the edits that are right for both you and your clients. Also, our new creative profiles (requiring LR 7.5 or newer) allow for so much flexibility and customization possibilities that we are confident you will not only find a beautiful fit for your style, but will have the option of developing something that is truly unique to your brand.